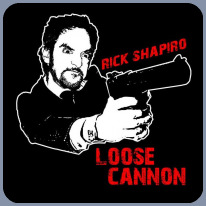 What can I say about Rick Shapiro? Listen to his episodes of the podcast. They speak for themselves. Actually, he speaks for himself. The podcasts don't speak for anyone. 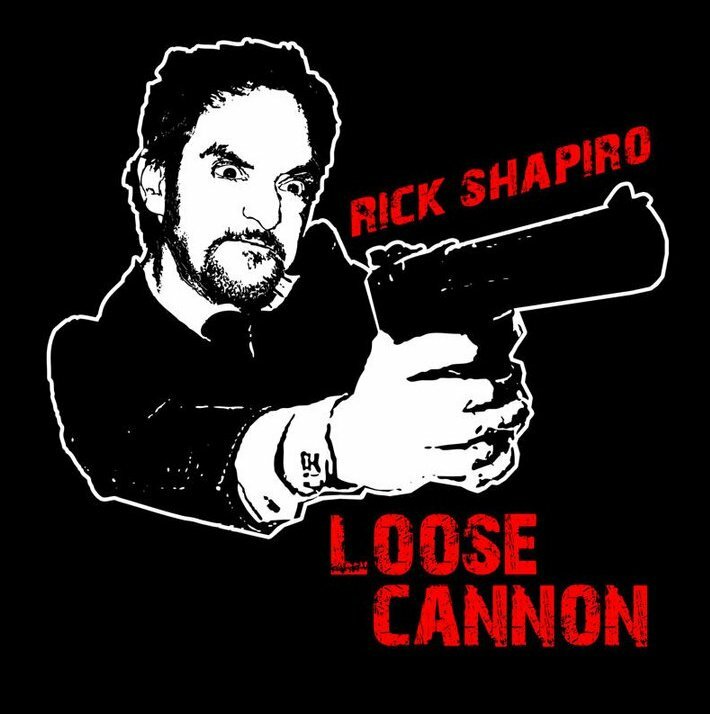 Rick's own website doesn't seem to have a "Bio" section, so I'm guessing he likes to be a man of mystery. In that spirit, I will not write any more about him starting . . . NOW!